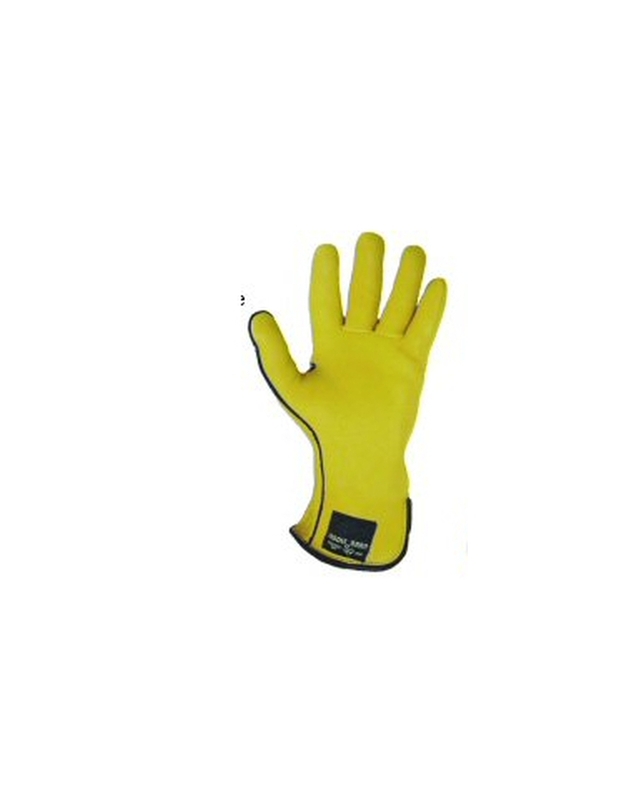 Super Pro Gloves are soft deerskin with seams sewn on inside. Color- Gold. 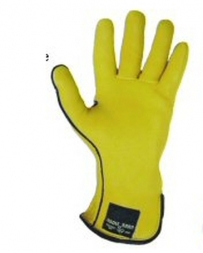 Sizes for left hands: 7, 7 1/2, 8, 8 1/2, and 9.